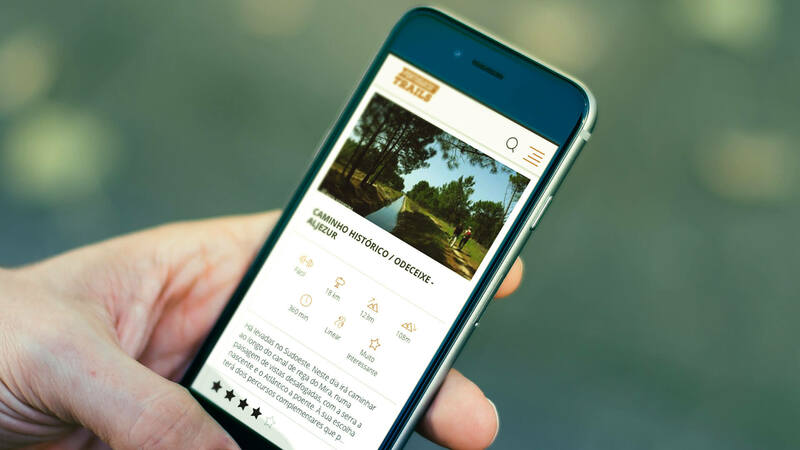 Turismo de Portugal is the central public entity responsible for the promotion, valorization and sustainability of tourism activity at a national level. 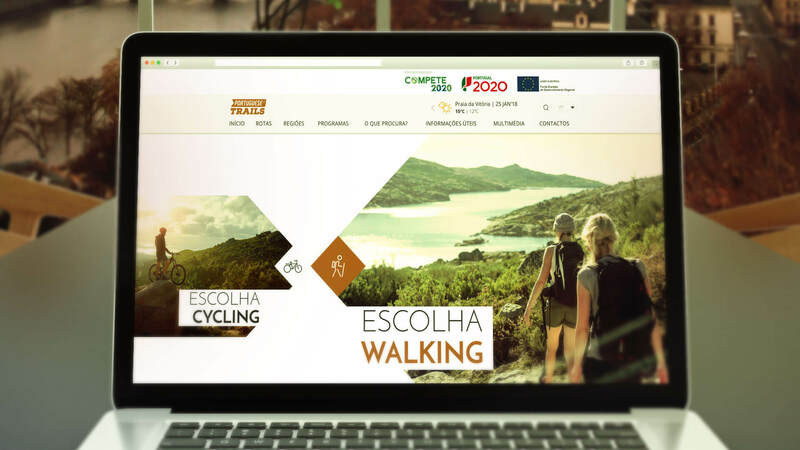 Its mission is to support investment in the tourism sector, the qualification and development of tourism infrastructures, the coordination of Portugal's internal and external promotion as a tourist destination and the development of training of human resources in the sector, as well as the regulation and supervision of games of chance and gambling. 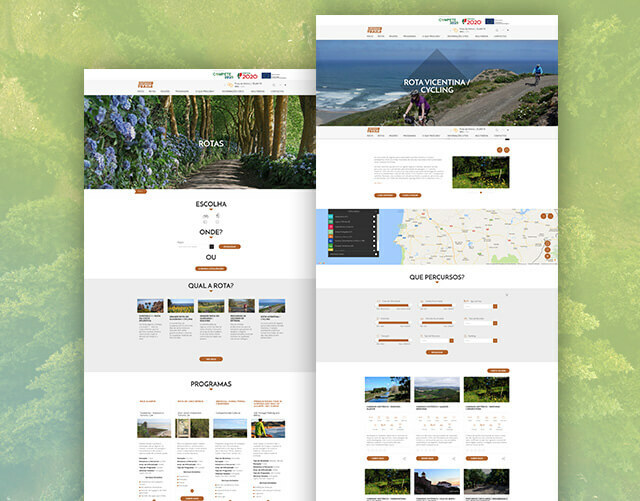 Its creation also implies fighting against seasonal tourism, recognized as one of the most serious problems of sustainability for regions of Portugal (such as the Algarve), as a tourist destination, assuming as a priority the development of a new tourism offer capable of competing with other markets and to capture international tourist flows in the middle / low seasons, in which the regions suffer substantial decreases of tourist influxes and their inherent revenues. 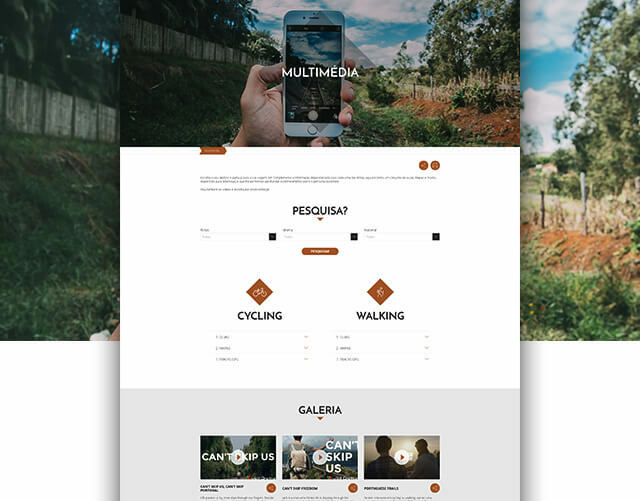 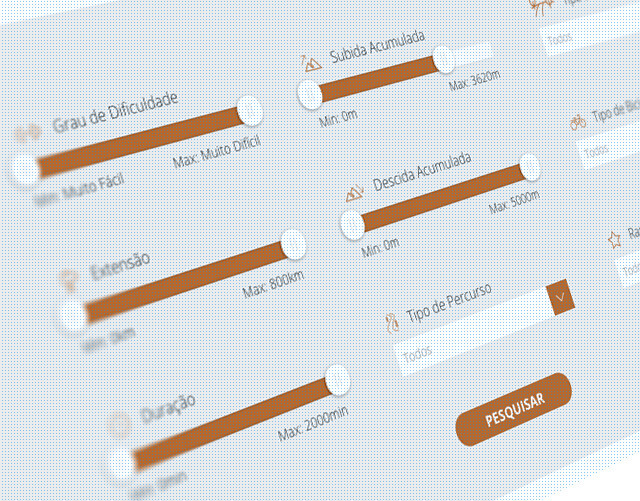 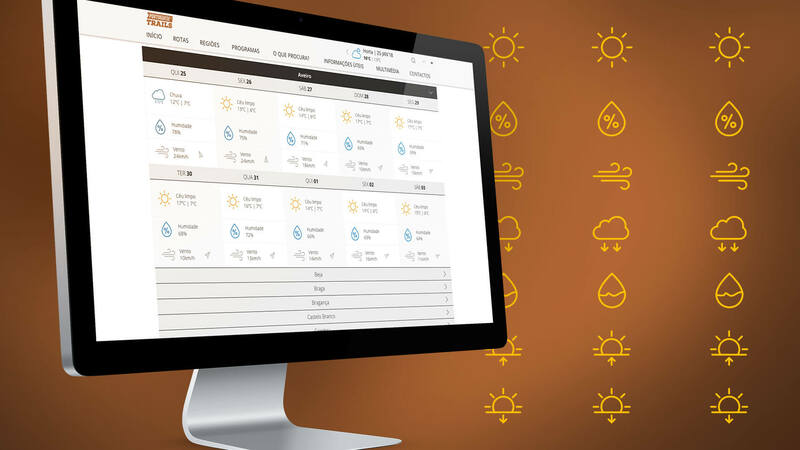 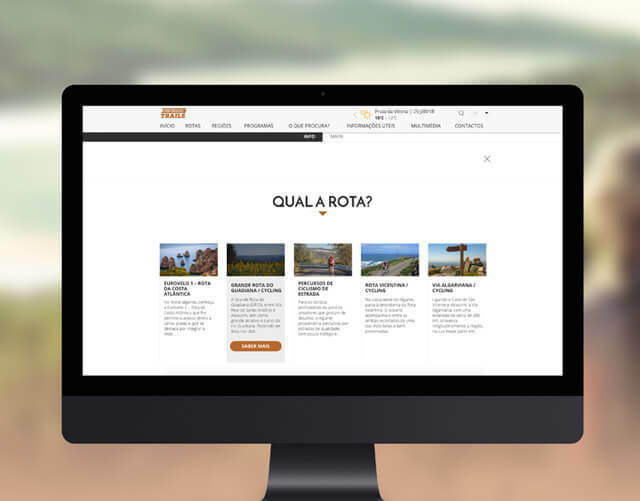 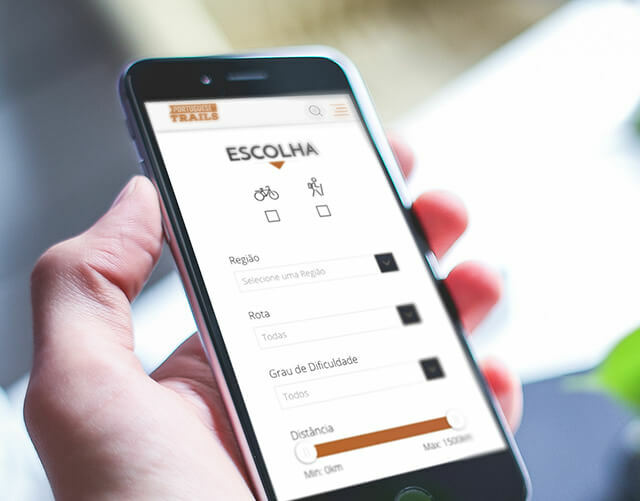 The site acts as a search engine on all walking and cycling routes and pathways in the national territory, with different search filters, either at location level or by technical characteristics of the course (difficulty level, distances, duration, type of ground, etc.). 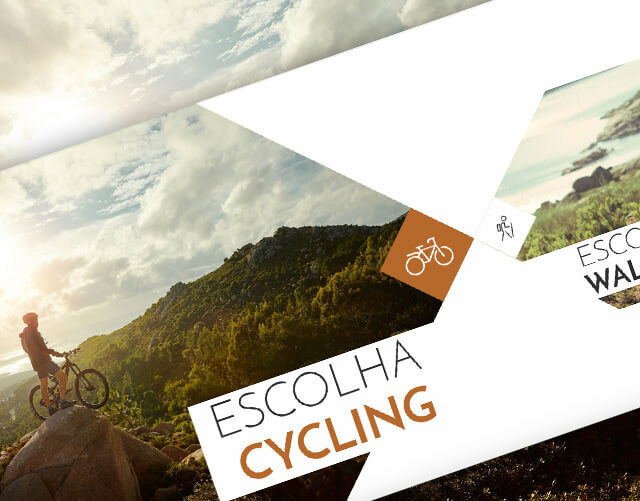 Useful information about Portugal is also presented, aimed at international practitioners of these activities and a series of services associated with walking and cycling practices such as the search of accommodation.